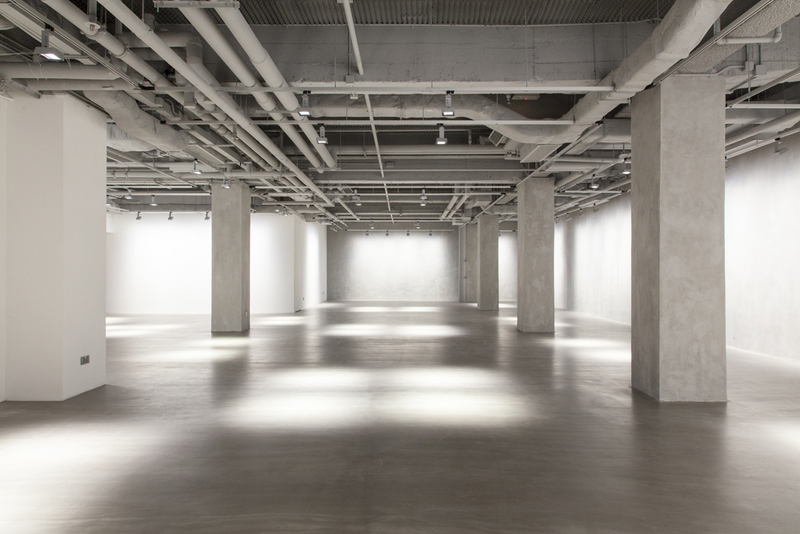 The Annex at Nan Fung Place is a premier contemporary event and art exhibition space, located in Central Hong Kong. It is an ideal space for art exhibitions, fashion shows, product launches, cocktail parties, plenary meetings and internal functions. Ceiling outlets allow for clean and wire-concealed overhead electronic applications. 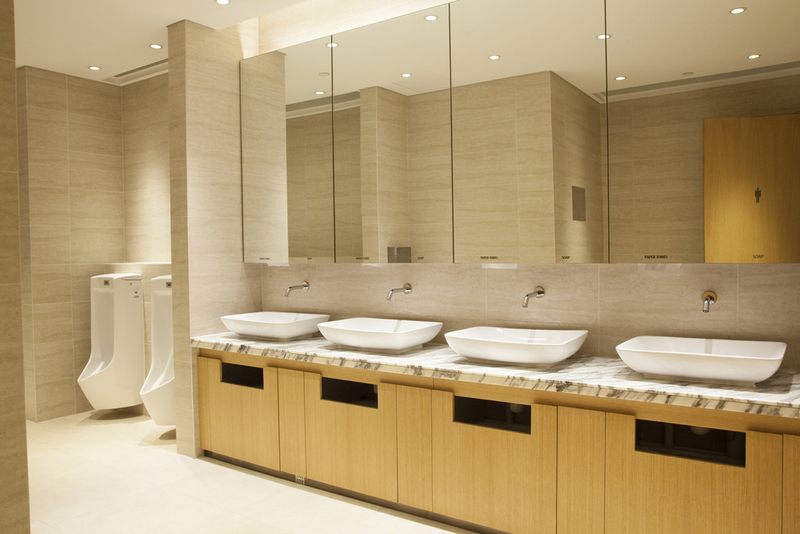 Strategically placed wall outlets will accommodate a flexible variety of electrical requirements. For heavy users of electricity, an isolated 3-phase 60A outlet will allow you to power even your most technologically advanced and electrically demanding productions. With dimmable wall washers and spotlights, our customizable track lighting system will accommodate even the most complex gallery lighting requirements. Our custom built truss/rigging system supports 200 kg (2kN) per anchor of weight to support ceiling mounted items like PAR lights, projectors, hanging installations and aerial silk dancers. 8 x Ceiling Mounted KEF Speakers. Behringer XENYX 1202 Mixer. 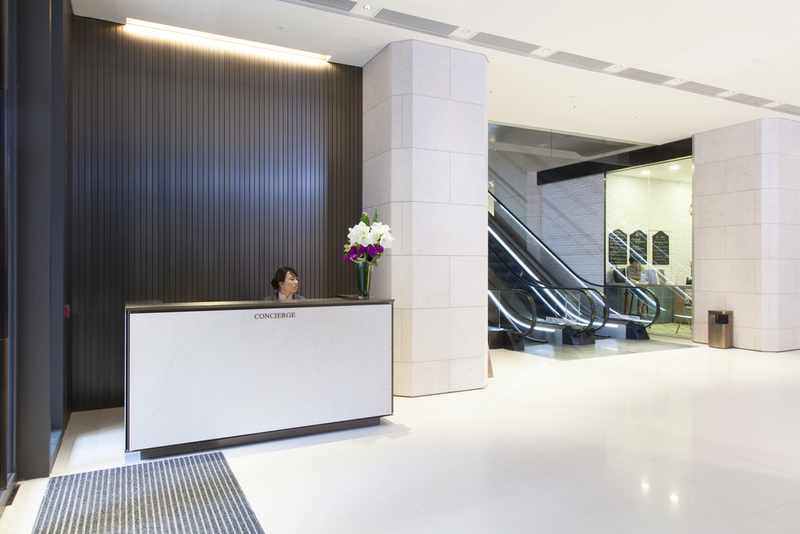 throughout our space ensures that sound quality stays pure and guests feel at ease.